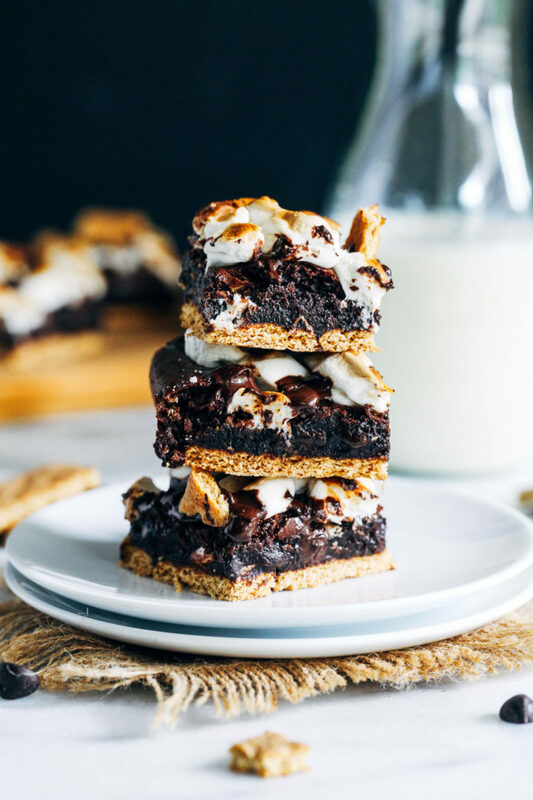 Vegan S’mores Brownies- crisp graham crackers layered with fudgy flourless brownies, gooey marshmallows and melted chocolate chips. A festive summer dessert that everyone will love! Um…I know the theme of this blog is health-inspired recipes but is it okay if I get a free pass today? I couldn’t help myself. This one is a little nostalgic for me because it reminds me of one of my good girlfriends back in Texas. She used to make the most incredible desserts for us to enjoy after lunch at work. 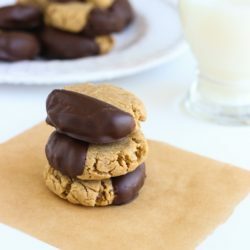 I wanted to hate them because I knew they were made with naughty ingredients but truth be told I loved every last bite. During the summer she would often rotate between this strawberry pie and these decadent s’mores brownies. You might say we were a little spoiled. While these brownies are in no way healthy, they are a little bit better than what Betty Crocker puts in her box. Uh…I promise I didn’t mean that the way it came out. The brownie recipe is from Oh She Glows Every Day which is one of my favorite cookbooks. Angela worked her magic to develop a flourless brownie recipe made from almond butter, flax, and cocoa powder that’s to-die-for. Chewy edges, fudgy center…y’all, they’re perfect. I still can’t believe how good they are. I took her fabulous brownie and fused it with Stacey’s version by spreading the batter on top of graham crackers and topping it with vegan marshmallows. The result is like whoa in your mouth. 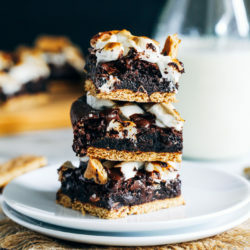 Seriously guys, if you’re looking for an amazing dessert to bring to a summer party or just to make as a special treat for your family at home, then you have to try these s’mores brownies! They’re ooey gooey, fudgy summer perfection. Enjoy! Preheat the oven to 350°F and line a 9 x 9″ baking pan with two sheets overlapping parchment paper cut to fit the pan. In a large bowl, combine flax with 3 tablespoons water. Stir together then allow to sit for a few minutes to thicken. Next add the salt, baking soda, pure maple syrup, vanilla extract, cornstarch, cocoa powder, and coconut sugar to the bowl in that specific order. Whisk together the ingredients until thoroughly combined. The batter will be very thick. Stir in the almond butter and continue to mix until it’s fully and evenly distributed. Don’t worry about overmixing. It won’t hurt anything since these are flourless. After the mixture is thoroughly combined you will be left with a very thick and sticky batter. This is normal. Fold in 1/4 cup of the chocolate chips and set aside. Break the graham cracker sheets in half then line them up evenly to cover the bottom of the baking dish. You should use about 4 and 1/2 of them. 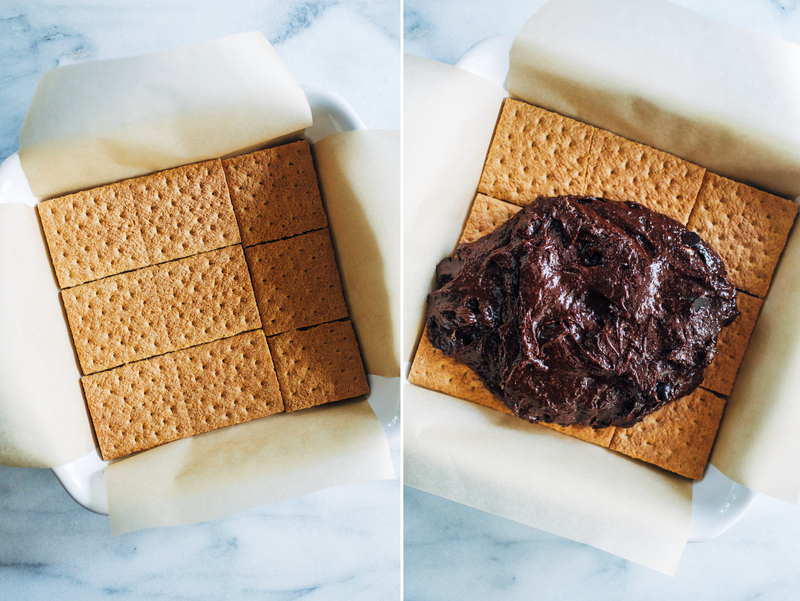 Using a spatula, spread the brownie batter on top of the graham crackers so that there it covers them entirely and the top of the batter is somewhat level. Bake in the oven for about 25 minutes, until the edges appear firm. Let the brownies cool for about 30 minutes. Once they have cooled, turn the broiler setting to low. 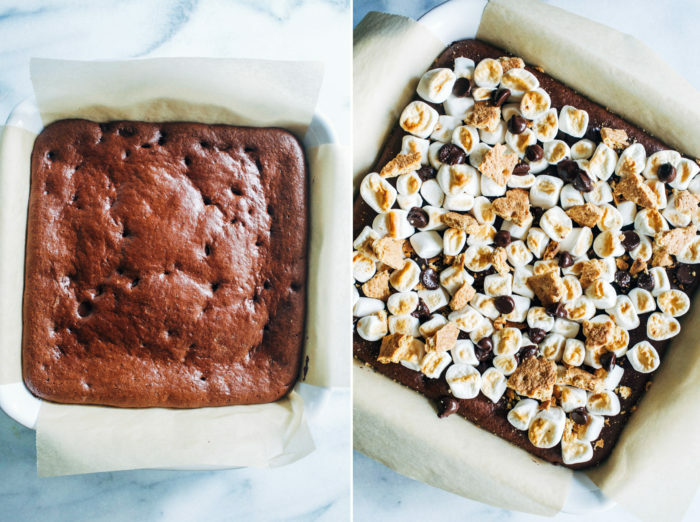 Arrange the marshmallows and remaining chocolate chips over the top of the brownies then place under the broiler for about 5 minutes, until the marshmallows are melted and golden brown. Remove from the oven then break the remaining graham cracker pieces up on top. Using the parchment paper, lift the brownies out of the dish and slice into individual squares. Serve immediately (they are best served the same day) or store in an airtight container for up to 2 days. 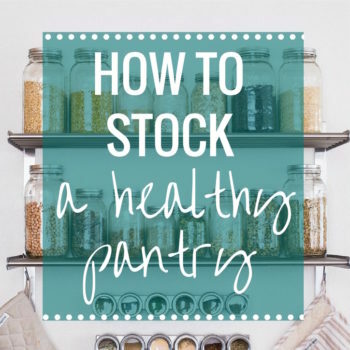 *Be sure to 100% natural almond butter (the label will only say roasted almonds, added oils) and avoid using the dry almond butter at the bottom of the jar. You want it to be drippy so that it incorporates evenly into the batter. **I used a whole grain graham cracker but feel free to use gluten-free, if needed. If you avoid honey then be sure to look for a vegan brand as well. YES–all about the vegan s’mores :D S’mores ARE such a nostalgic food, I don’t see how someone can’ttttt like them. Right? I don’t think I’ve ever met someone who didn’t like s’mores! 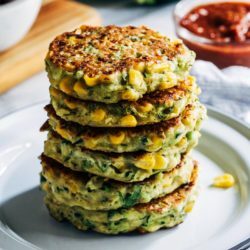 These look SO good, Sarah!!! I can’t think of a more perfect dessert for summer! That Betty Crocker made me laugh!! 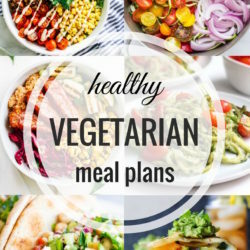 And oh my gosh vegan has never looked so good. Maybe they’re not healthy but we gotta splurge sometimes and it is better than what’s in Betty’s box. lol Love these Sarah! Girl. Send these babies my way! So perfect for the 4th of July! Thanks Liz! I hope you have a great 4th! Just when I thought s’mores couldn’t get any tastier! These look absolutely SCRUMPTIOUS! Free pass granted!! 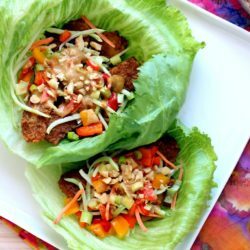 Honestly, I’d consider these beauties healthy AF given the almond butter…gotta get your protein in somehow! 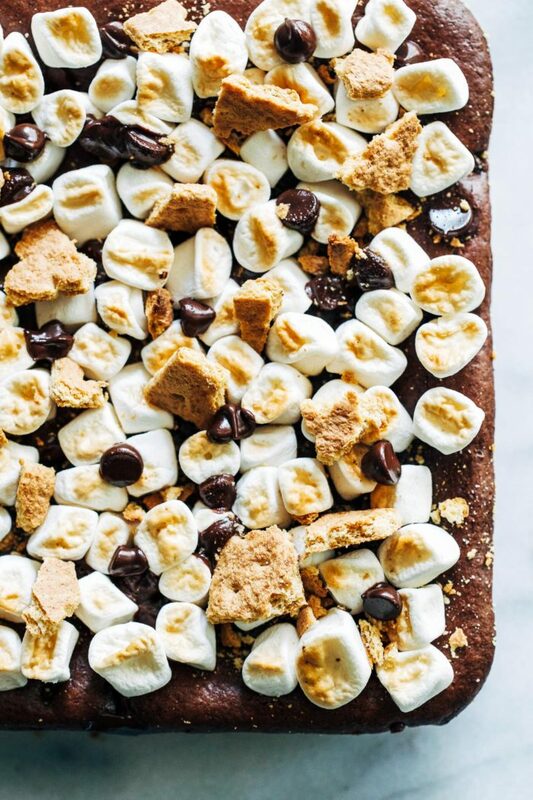 ;) S’mores do carry all sorts of memories with them, and I’m definitely digging the idea of bringing the campfire vibes inside…I also LOVE that you can just line a baking pan with graham crackers – this is so freaking genius! Aaaagh I love everything about these! The first time I tried to make a crust out of graham cracker crumbles and it sucked. Then I was like, wait a second…let me try layering them. So much easier and it worked like a charm! I want to eat one of these soooo bad! I think I might have to make them for the 4th of July to bring to a family BBQ. I think you would love them, Kelli! I hope you have an awesome 4th!! 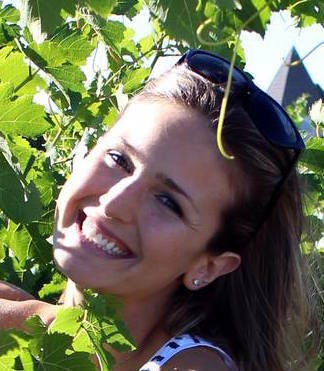 These look to die for, Sarah!! Seriously, I’m like drooling over here lusting for dessert… and it’s not even 9 am haha. S’mores brownies and morning tea go together, no? ;-) I will definitely be making this soon! Wow these look crazy good! 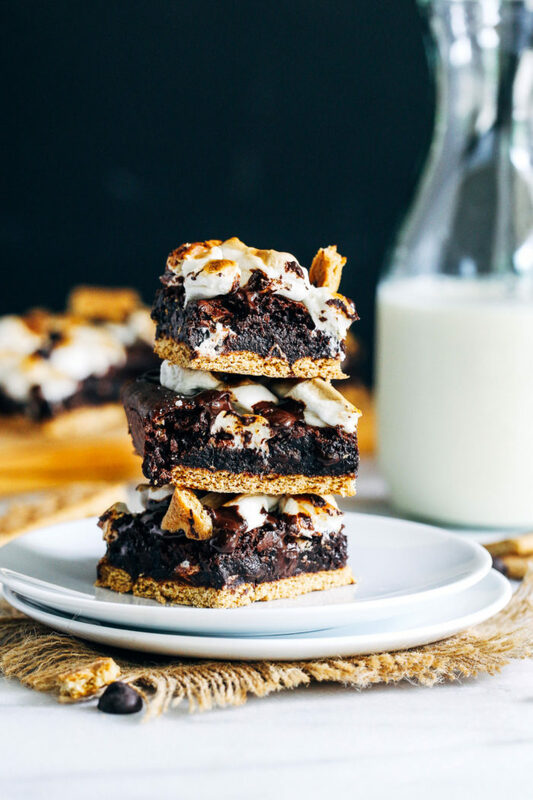 I am all about s’mores and I love that these delicious bars are vegan, too :) Pinning! A perfect summer dessert! What a great way to enjoy the flavor of s’mores! 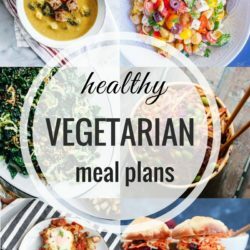 What can I use instead of Almond butter? I’m allergic to nuts. I am diary free to breastfeed my son and this looks so delicious!